Do you want to buy a giclee print on cotton canvas of this artwork from Nicholas Hilliard ? 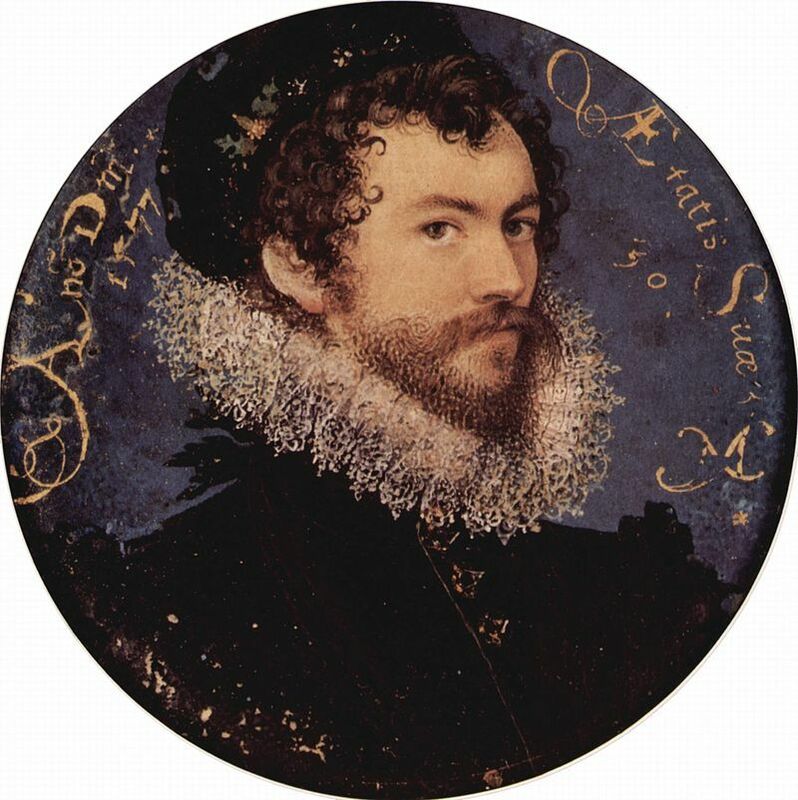 For just a little more than a print you can have a hand made reproduction of a painting of Nicholas Hilliard. 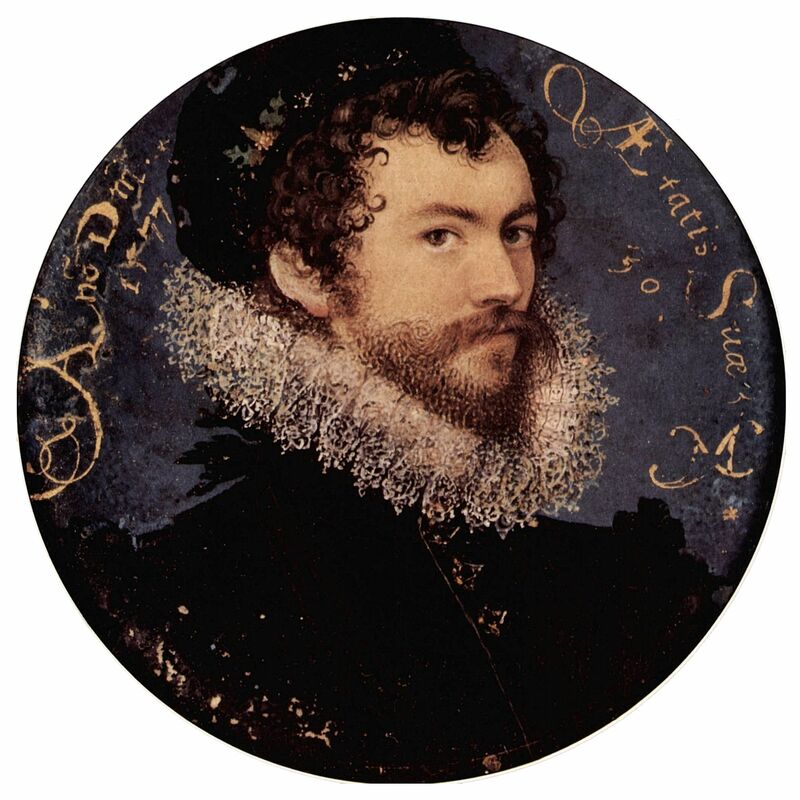 16/03/2019- Nicholas Hilliard Self-portrait, 1577. Possibly my favourite of all portraits. Click for link to zooming.